1 . Our Wooden Tongue Depressor are made of 100% natural and sustainable harvested birch wood,No chemicals, toxins, or glazes. 2 . 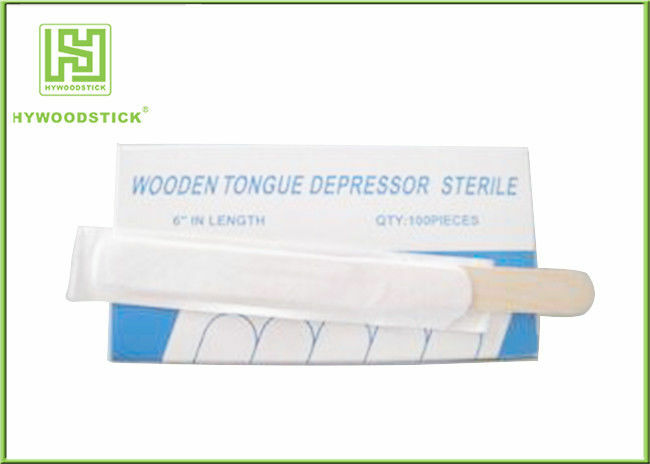 Standard packing of Wooden Tongue Depressor is 100pcs/white box,50box/cartonn or as per clients' request. 6. They are made from FSC certificate birch wood. STERILE A – which means that there is no sterilization but the product is produced in a CLEAN ROOM (with the applies standards of producing in a clean room) . Our company Wuhan Huiyou Wood Products Co., Ltd has more than 14 years of export experiences in wood and bamboo products. 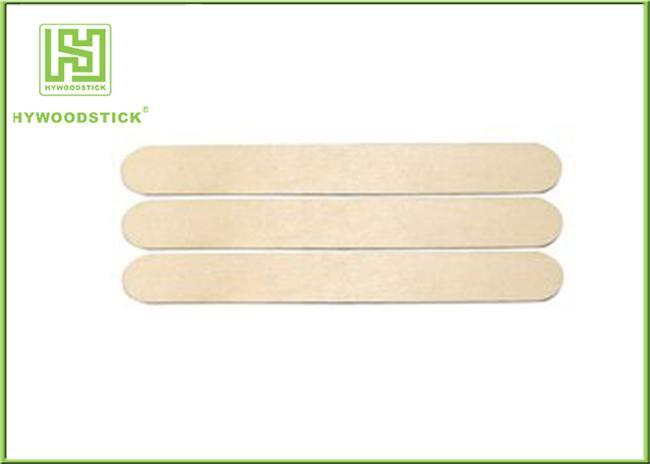 Uses 100% natural wood and bamboo materials, perfect and strictly quality control system , to ensure that customers in the shortest possible time with high quality products.and our products are widely adopted.For example,apply to Hospital oral examination ,Clinic, Beauty shop ,Medical, Clinic ,Pharmacy ,Laboratory etc.